Looking for the ultimate toy to prank your friends? Then check out the iOS Controlled Bug on sale for 27% off at $29 with free shipping to Canada (and beyond) in our Deals Store. 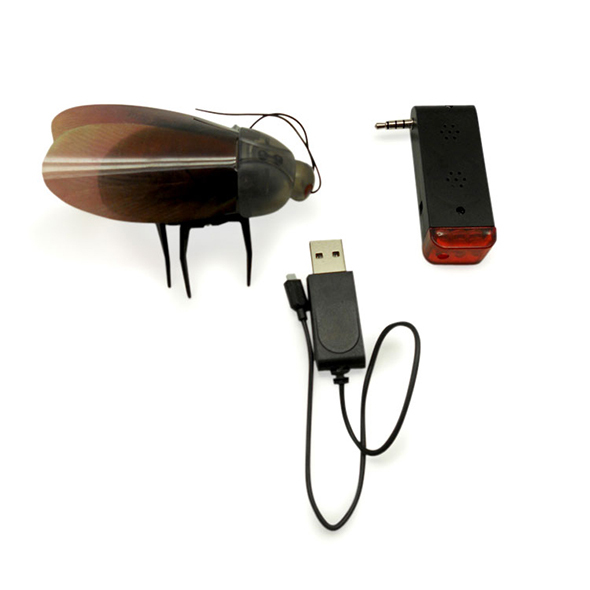 This USB-rechargeable (no batteries required) robotic bug is controlled by your iOS device and will surely freak out your wife, mom, dad, brother sister or significant other at Christmas. 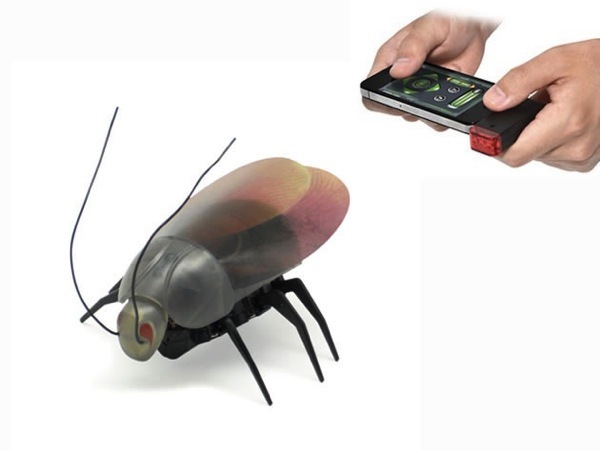 Don’t blame us if you get in trouble with this robotic bug. 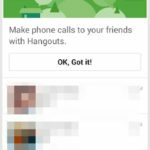 It’s guaranteed to freak out your friends! Click here to jump on the iOS Controlled Bug deal while it’s still available.